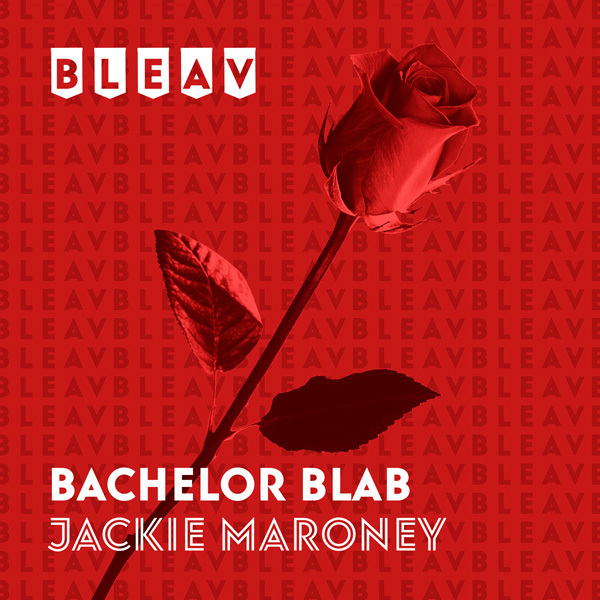 Host Jackie Maroney chats with former contestant Grant Kemp about this week’s episode of The Bachelor, Colton’s virginity and Grant’s upcoming projects. Grant appeared on Jojo’s season of the Bachelorette, Bachelor in Paradise, and Bachelor in Paradise Australia. He is currently pursuing a music career. His newest single, “It Reminds Me Of You” can be streamed on Spotify! Keep in touch with Grant & Jackie!